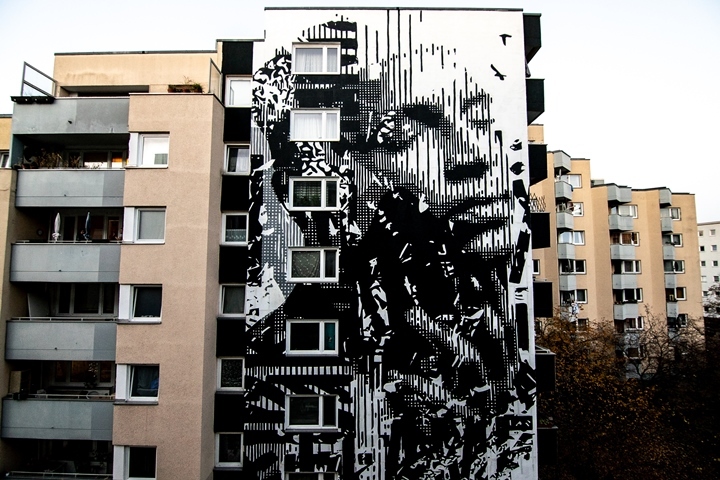 Since the beginning of November 2018, another urban art mural on a Deutsche Wohnen residential building has been catching the eye of tenants and passers-by in the Berlin district of Kreuzberg. 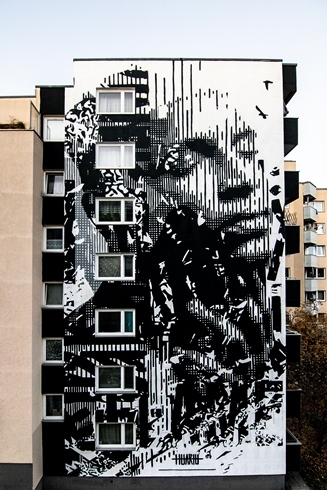 The Portuguese artist Huariu is presenting a stunning example of urban art entitled Meditation in the Chaos. The expressive black-and-white portraits are this newcomer’s calling card. 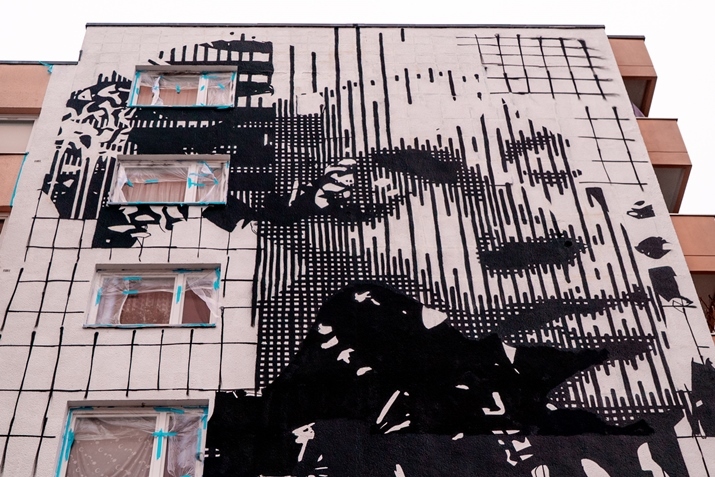 His murals can already be found in cities like Lisbon. 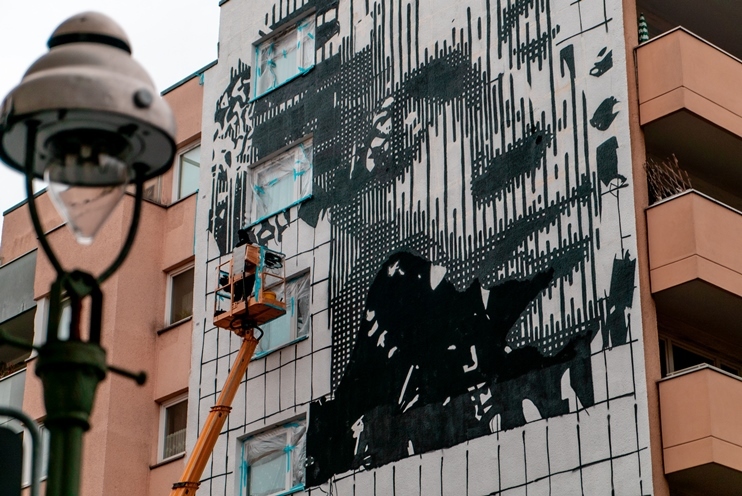 Art aficionados and urban aesthetes can find his new mural on the corner of Manteuffelstrasse and Wrangelstrasse in the Berlin district of Kreuzberg. 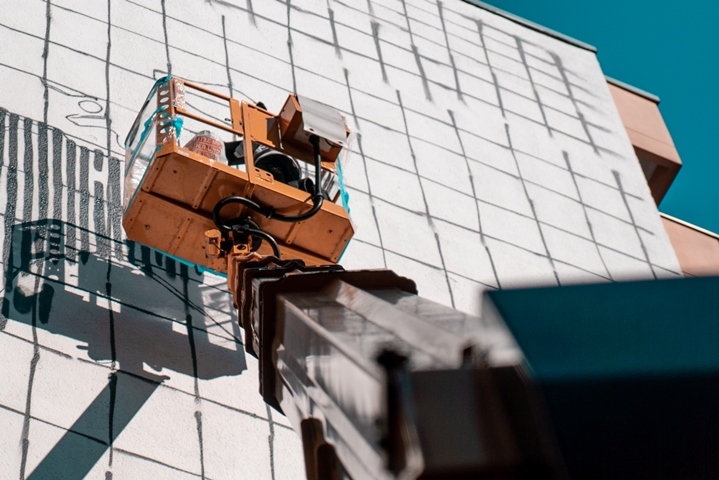 The project was fully financed by Deutsche Wohnen. 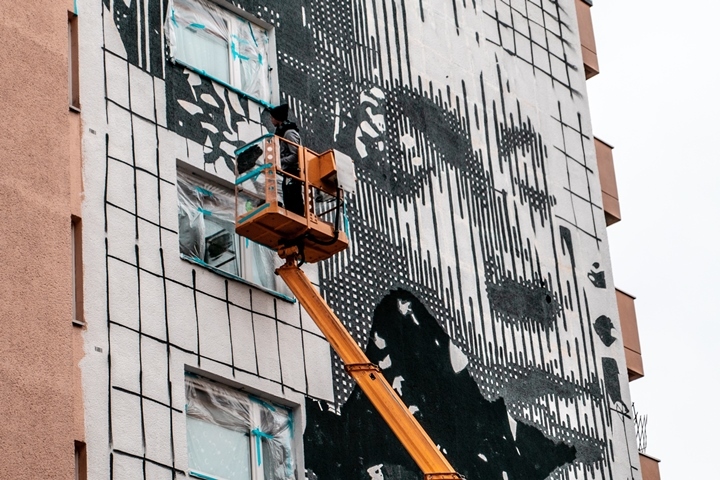 The artists were selected by Die Dixons from Berlin Art Bang e.V., also known as the creators of the temporary art project The Haus and the Berlin Mural Fest. 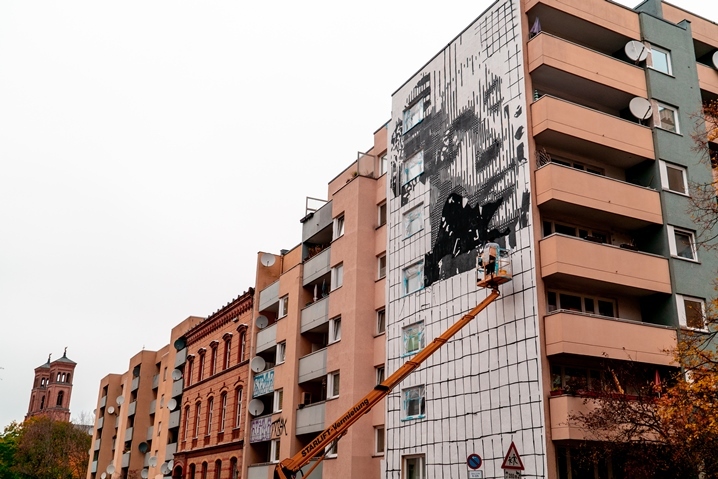 Back in September 2018, Deutsche Wohnen also supported a mural by the artist Tank, which was extremely well-received by residents of the surrounding buildings, as well as the Berlin art scene. For Deutsche Wohnen, supporting art and culture is part of the company’s DNA. In the 1920s, Berlin’s GEHAG (now Deutsche Wohnen) worked with the architect Bruno Taut, who was originally a painter and a member of the Glass Chain collective. The GEHAG Forum was founded in his honour in 1988. Ever since, it has acted as a platform for modern art, sharing its diversity with visitors, customers and staff several times a year. 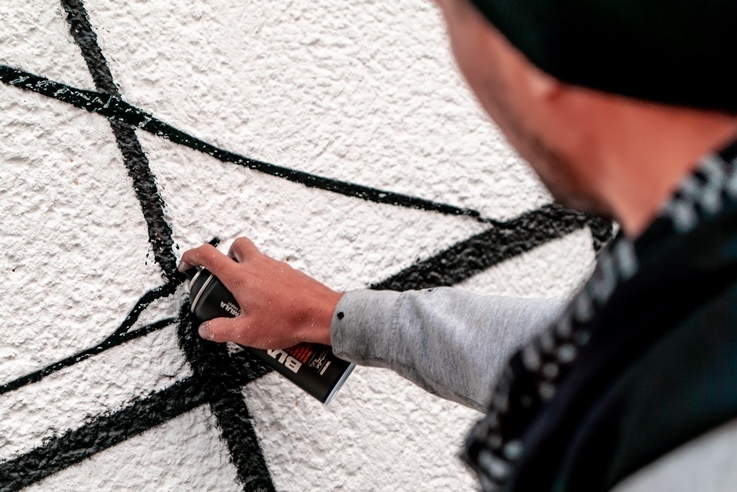 By supporting urban art projects, Deutsche Wohnen wishes to continue pursuing this approach and also to contribute to strengthening tenants’ identification with their neighbourhoods.